T.L. Williams is a retired CIA officer, writing in the suspense/thriller genre. 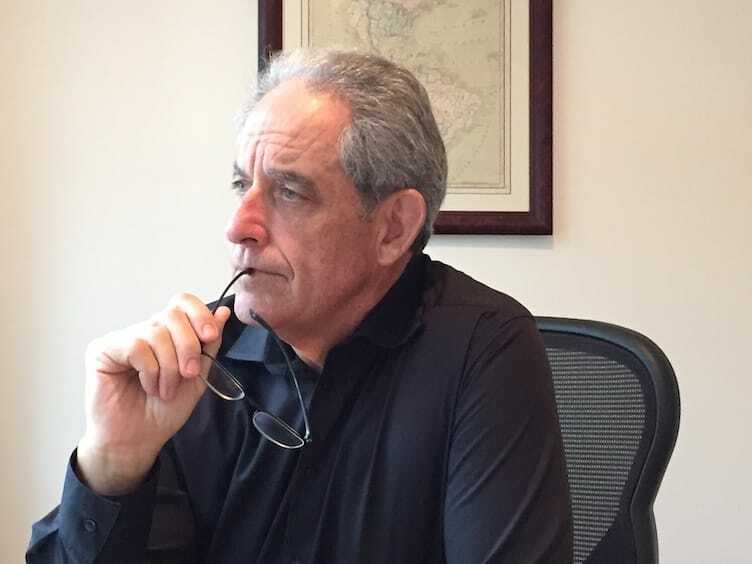 Terrence L. Williams is a veteran Central Intelligence Agency Operations officer, who, over the course of his thirty year career, traveled the world managing and conducting clandestineHUMINT operations. Following are excerpts from T.L. Williams biography. Terry’s travels took him to world capitals in Asia, Southeast Asia, Europe and Eastern Europe before he retired from active duty in 2009. Born in Columbus, Ohio, into an Air Force family, Terry got his nickname from the renowned cartoon character, Terry and the Pirates, created in the 1950’s by fellow Ohioan, Milton Caniff. Terry attended Bridgewater State College (now University) outside of Boston, where he studied anthropology, philosophy, and literature. After graduating from college, Terry joined the Peace Corps, and was dispatched to Bogota, Colombia where he trained and later was assigned to the provincial capitals of Medellin and Pasto to work in youth development programs. Terry met his wife, Carol, in Bogota, and upon their return to the States they pursued a Master’s Program in teaching at the School For International Training, in Brattleboro, VT. After receiving a Latin American Teaching Fellowship from Tufts University, Terry went on to teach at the University of San Carlos in Guatemala City, followed by a stint with Bell Helicopter in Esfahan, Iran and a teaching assignment in Tokyo, Japan before returning to the U.S.
Terry then began to pursue what became his life-long passion, a career in intelligence. During his thirty-year career he was fortunate to work with some of the finest men and women in government and thanks the CIA for what it does and for the tremendous opportunities it provided him. Terry is now pursuing another life-long passion, writing. He is fortunate to have a desk with a view, where the solitary pursuit of putting words to paper brings him great pleasure. He lives with his wife, Carol, in Ponte Vedra Beach, Florida. Terry’s first novel, Cooper’s Revenge, is a riveting account of the impact improvised explosive devices have had on U.S. soldiers in Iraq and Afghanistan, and one soldier’s pledge to avenge the untimely death of his brother who was killed in Iraq. His second novel, the sequel to Cooper’s Revenge, Unit 400, was published in January 2014. In it Iran’s Revolutionary Guard Corps deploys a team of assassins to track down the Special Forces team that destroyed a terrorist training camp in Iran. There’s action in Europe, the U.S. and South America. 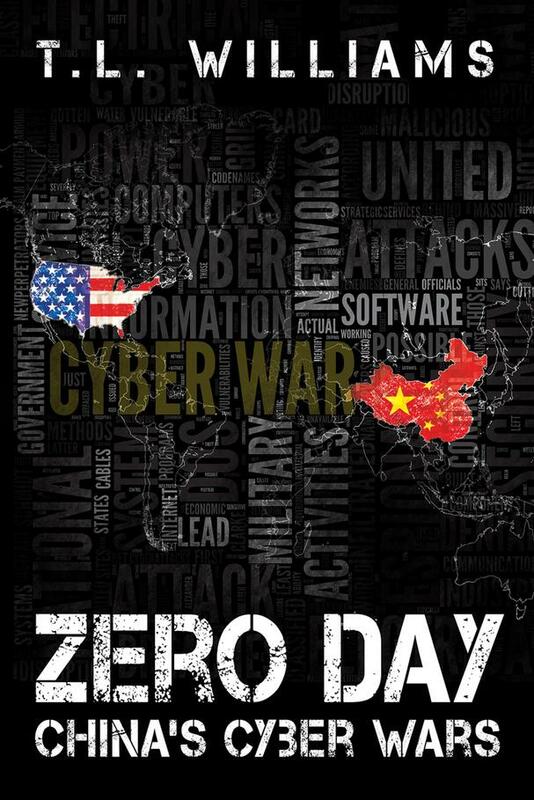 His third book, Zero Day: China’s Cyber Wars, is a fictional account that explores the national security issue of Cyberwarfare against the Homeland. It will be released in February 2017. CIA veteran T. L. Williams unfolds a chilling—and highly conceivable—scenario in his latest novel, ZERO DAY: China’s Cyber Wars. Moving between Chongqing, China and Langley, Virginia, this fast-paced spy thriller revolves around a plot by the Chinese government to seize the edge on global power by undermining the U.S. economy. Armed with an underground force of hackers, China’s Ministry of Public Security (MPS) has a mission: to destroy confidence in the dollar by launching persistent, aggressive cyberattacks on America’s banking system. Revenge—against the Communist Party for his father’s shameful death, Li Jiang, a senior Public Security Bureau officer in Chongqing, lets America in on the covert details of China’s masterful cyberattack plan. To vet and handle this potential asset, the CIA dispatches Logan Alexander, a former Navy SEAL, working undercover in Hong Kong, to China. Logan quickly comes to trust Li. But the brass back in Langley have doubts. Could Li be a double agent? Or could a trusted American be spying for the Chinese? Reviewed by the CIA, ZERO DAY is packed with authentic insider details.